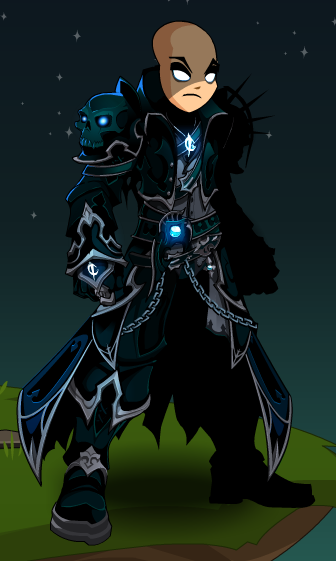 Description: Celebrate Dage's birthday with this insane Dark Caster armor! Note: Also see List of all Dark Caster Armors. Thanks to kittyDEMON and Moist.